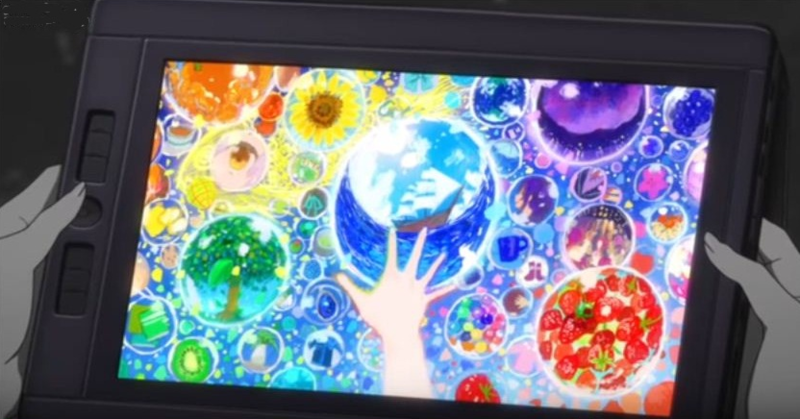 In Irozuku Sekai no Ashita kara, Yuito uses a tablet to make such a colorful drawing. I've searched for many brands of display screen monitors but didn't find any matches. 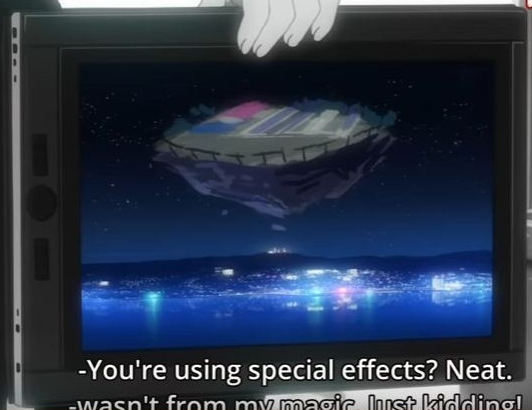 I thought it was a Wacom monitor, from a Japanese company. But this seems impossible since they only connect to a PC and don't function alone. 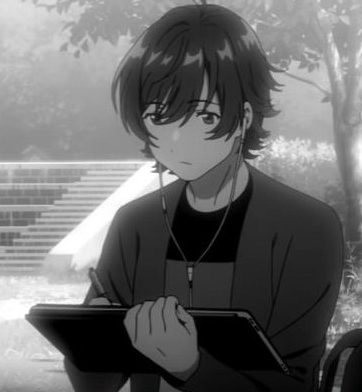 What type of tablet did Yuito use? Browse other questions tagged irozuku-sekai-no-ashita-kara or ask your own question.